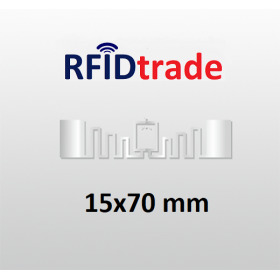 This RAIN RFID UHF Label is ideal for tagging cosmetic, luxury, pharmaceutical and electronic items. 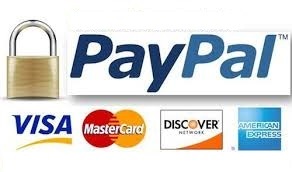 Excellent reading performance and data loss prevention. 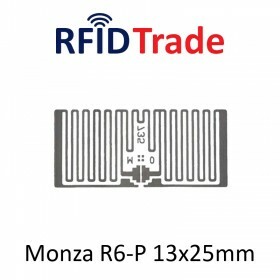 UHF RFID Label compliant with the RAIN standard, available with the most innovative chips, such as the Impinj Monza R6 and NXP Ucode 7 . 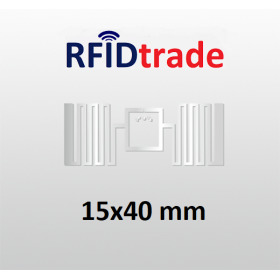 UHF RFID Tag, size 30 x 50 mm, with Impinj Monza R6 chips, compliant with the RAIN standard. 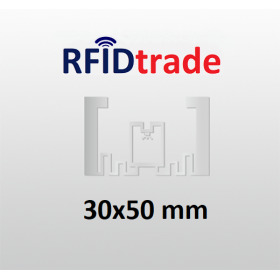 Useful for logistics, inventory, supply chain applications. Impinj's Monza R6 chip provides higher sensitivity, durability, and environmental auto-tune abilities.